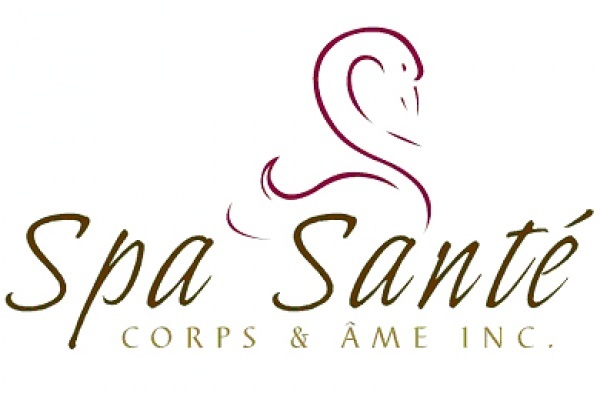 Visit us to simply relax, to be stimulated, or to receive an esthetic car, each visit at Spa santé Corps et Âme is an invitation to live a unique sensorial experience. Enjoy the warm atmosphere and the pleasure of our treatments. Enter the amount coresponding to the chosen package or simply enter the amount you wish to offer for treatments.